talking us through her thoughts behind Alesha's nails. Have you been watching Britain's Got Talent this week? every day this week courtesy of Marian Newman - Celebrity Manicurist for the stars. 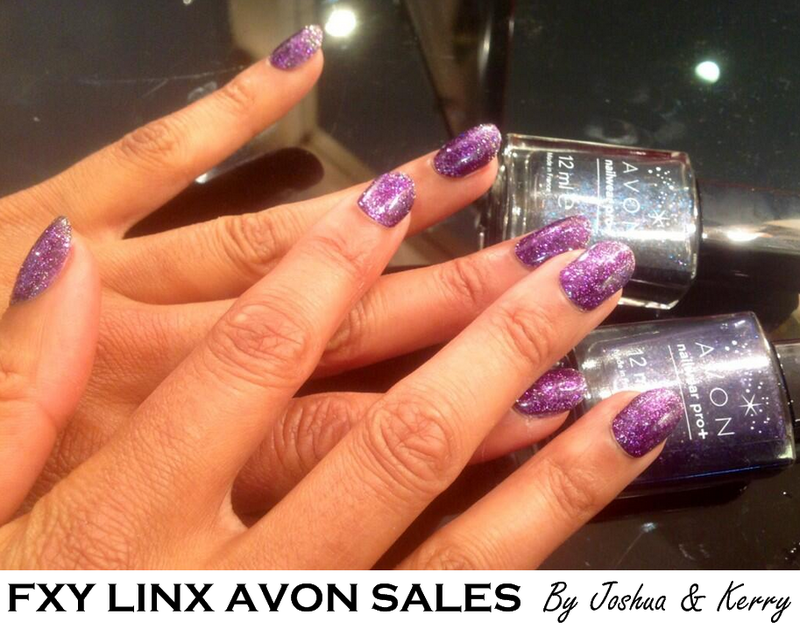 Here's Friday's nails featuring AVON's Nailwear Pro+ in Cosmic Trip & Starry Night. Both are HALF PRICE in this months catalogue for just £3! Britain's Got Talent?" 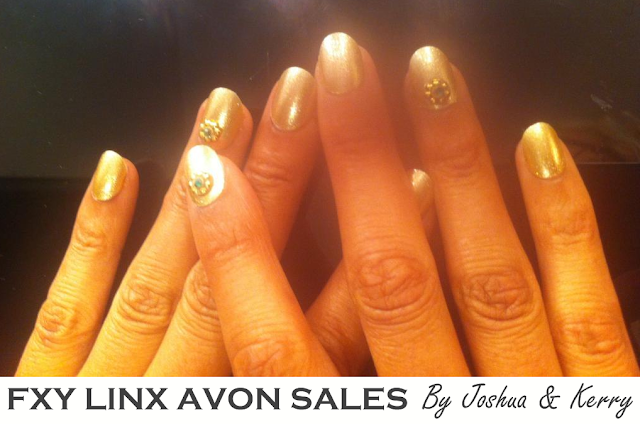 For Tonight's show she's gone for AVON's Nailwear Pro+ Gold. Don't forget the order deadline for this month is Thursday at 9pm. Follow the links above to view our online brochure. 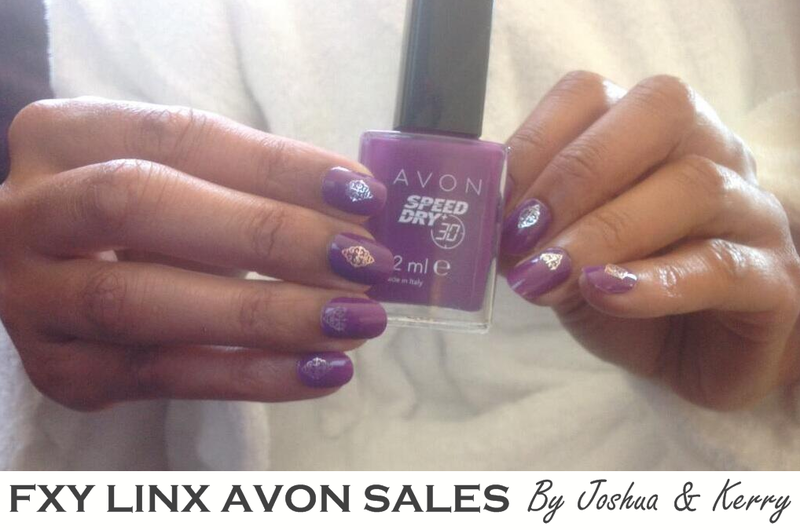 Did you notice Alesha Dixon's nails last night on Britain's Got Talent? courtesy of Marian Newman and Elle Magazine. 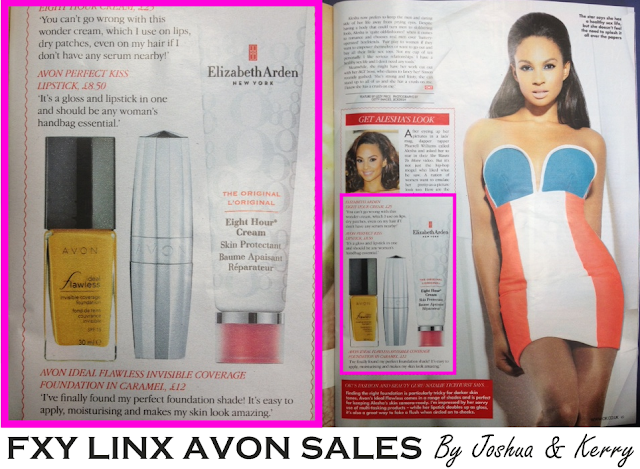 Alesha Dixon - The Face of AVON in The UK & Ireland ! 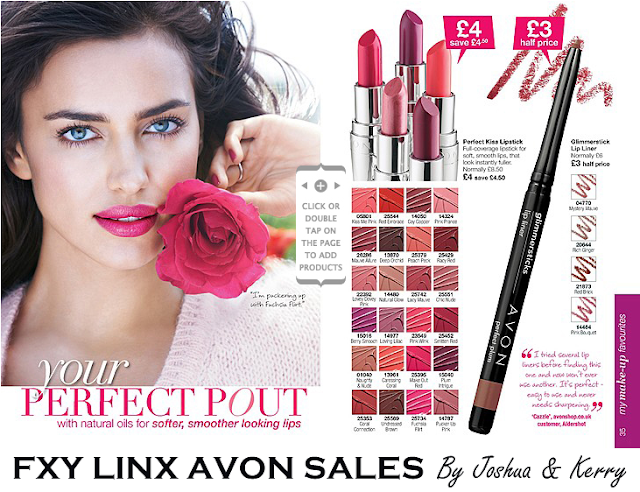 Did you know Alesha Dixon is "the face" of AVON? Ever wondered what Foundation and Lipstick she uses? Well here's your answer in an article from last weeks OK Magazine!
" I was reluctant to try this product as I do not like anything greasy on my skin but a good friend encouraged me to give it a go and I now use it all the time. has the added bonus of deterring mossies - I didn't even get a single bite on a recent trip to India. It also saves packing 2 items and doesn't have the unpleasant smell of deet based products as well as keeping skin lovely and soft. Give it a go! " " I've tried several lip liners before finding this one and now I won't ever use another. It's perfect - easy to use and never needs sharpening "
This blog will be a 'beauty blog' which will be filled with make-up tips, tricks and ideas, colour trends, plenty of photos and information regarding particular products and maybe even some video tutorials.